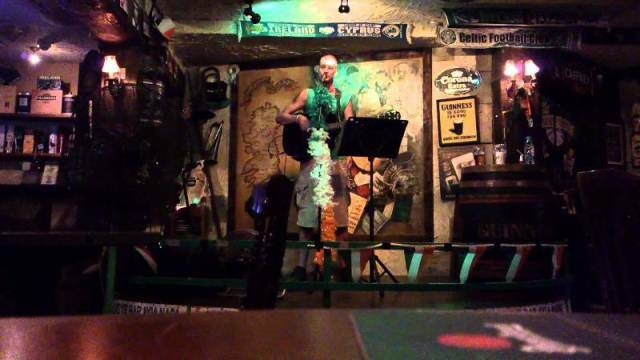 Paddys Inn is the only Irish Bar in Ayia Napa. 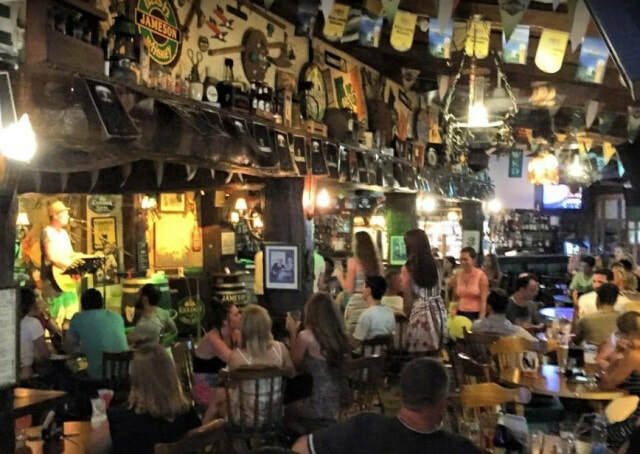 Located on the main strip, (Ayias Mavris) Paddy's is a large bar which has live music 7 days a week. Paddy's Inn opens in the early evening and runs through to the early morning. It usually opens in March and goes right through to October. 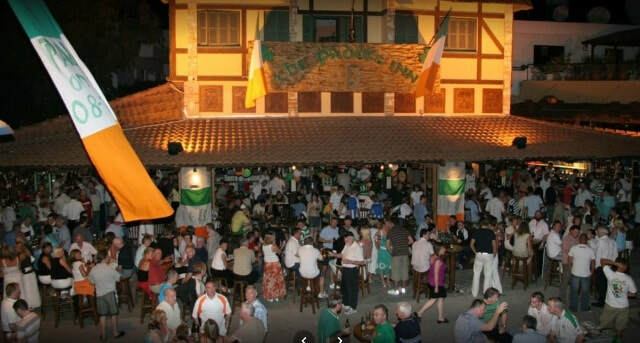 Paddy's is a popular bar with all ages and nationalities. The closest hotels to Paddy's Inn are Maria Zintili, Myriama and Merab Suites. The closest night clubs to Paddy's Inn are Starskys and Carwash Disco. 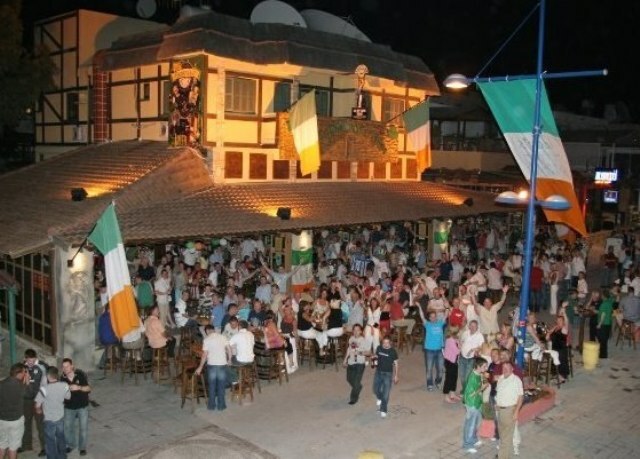 Other Bars in the same area as Paddys Inn are Deja Vu Bar, Linekers and White Rocks.